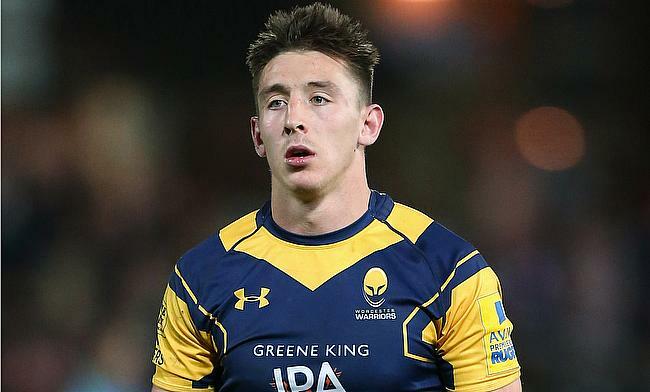 Wales wing Josh Adams will head to Cardiff Blues at the end of the ongoing season from Gallagher Premiership side Worcester Warriors. This will also mark a return to the Wales province for the 23-year-old as he previously represented Scarlets in 2014/15 season before heading to the Sixways outfit making 59 appearances for them including 46 games in the Premiership where he amassed 21 tries. Adams return back to the Welsh province is because of the 60-cap policy implemented by the Welsh Rugby Union that has been kept criteria for the national players plying their trade overseas. A new deal with Worcester Warriors would have ended his chance of featuring for Wales again and hence has decided to make a move to Cardiff. "It is great to be returning to Wales and I cannot wait to link up with Cardiff Blues next season," said Adams. Worcester Warriors are currently positioned 11th in the Gallagher Premiership table after managing five wins from 16 games and will have to battle with Newcastle Falcons with 25 points to avoid relegation.